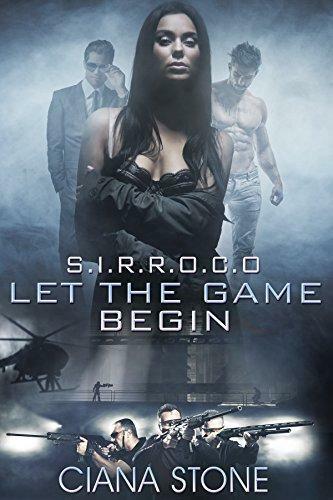 An agent for SIRROCO, a covert government agency, Brandon’s life is filled with danger and excitement and she wouldn’t have it any other way. But lately things have changed. 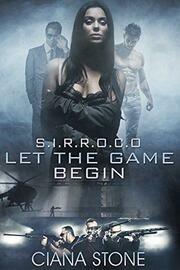 Brandon’s suspicious that the minds of SIRROCO agents have been tampered with, memories altered. Which makes her unable to trust herself. That’s the one thing she needs because nothing else is going as planned. Her missions are getting botched, her friends think she’s losing it, and she has a thing for a handsome fellow agent that’s going nowhere. Apparently his receptors are misaligned, because he hasn’t picked up her signals yet, and it’s been three years. Just when she’s certain things couldn’t be more messed up, her life takes a turn that sends her tumbling into the arms of not one, but two gorgeous men. The problem with that is she isn’t sure she can trust either one of them. One of them just might be crazy. After all, he thinks he’s an alien—a handsome hunk of an alien with a body to die for. Brandon may not know what’s real, but she’s determined to find out. Even it if means dying a time or two.